Effective – when something is effective it produces a desired result or outcome and delivers a deep vivid impression. We are a grown up agency, passionate about helping companies connect with their audiences through Effective Content, not just content for content’s sake. 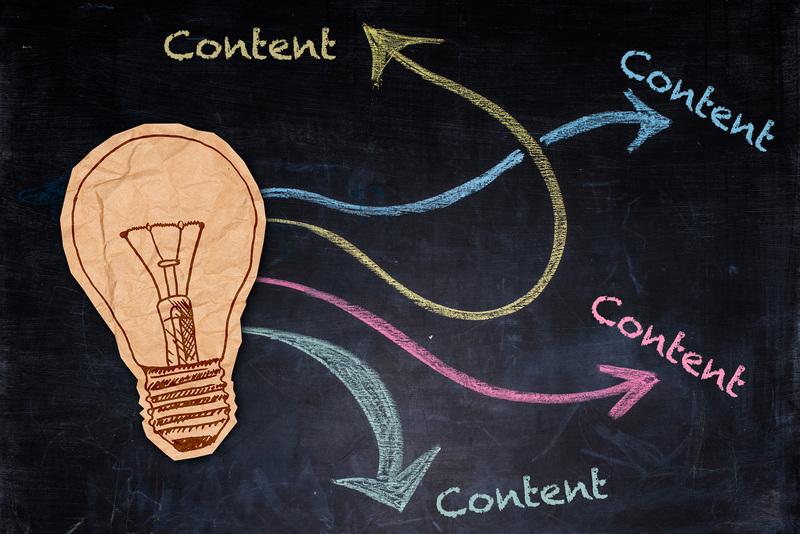 Our unique collaborative approach means we work in partnership with brands and businesses to truly understand what effective content means for them. 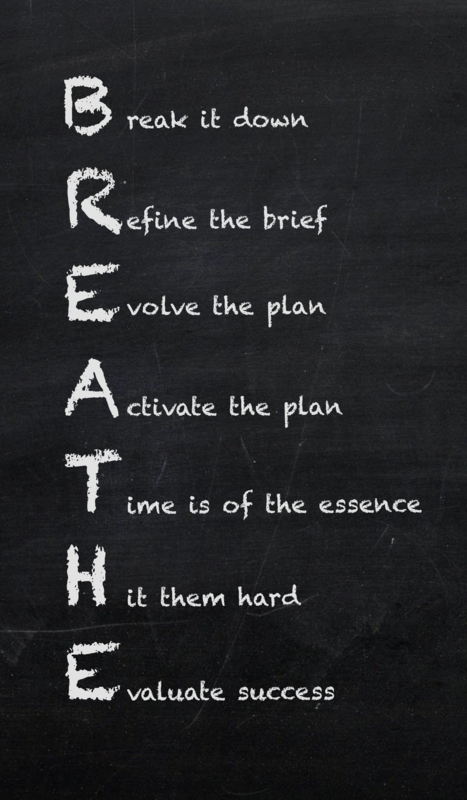 We start with a “BREATHE” workshop and together we build the right brief that results in effective content that delivers for you. We then help you solve and interpret your desired communication, breaking down complicated layers of messaging to simplify and intelligently position it for a business or customer mindset. We then focus on excellence in execution and combine our client side strategic marketing experience with award winning full service production expertise. 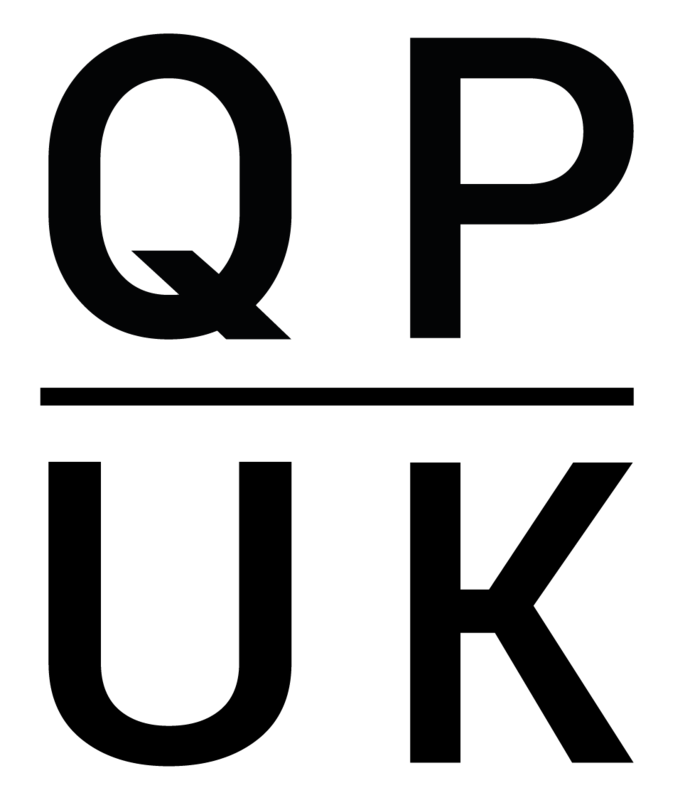 QPUK is an industry leading, award winning digital communications agency specialising in the production of video and digital content. We are based in London’s West End but operate internationally, partnering with global brands to deliver effective digital communication. With 13 years of working in the B2B and corporate sectors, we have firmly established a world class reputation for intelligent video solutions. We have in house specialist teams who can provide all services including strategy, concept development and full creative execution.